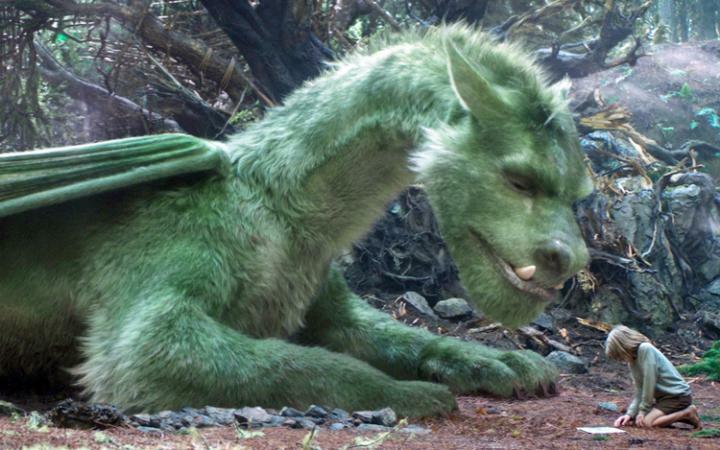 Of all the Disney remakes the one I was the most primed for was Pete’s Dragon. That might sound odd but I’m only a marginal fan of the original. In my opinion, the best remakes are films that are good but could use improvement. I don’t get very excited for remakes on films like Beauty and the Beast which are perfect. Anyway, that was my initial interest but quickly I realized this film was remake in name only. This might be concerning but then I read from director David Lowery and loved everything I heard. Then the trailers came out and I really liked what I saw. Here is movie from an indy director with a passion for the project. It is also made for a low budget of $65 million which excites me greatly as I’d like to see Disney make more artistic low budget films. 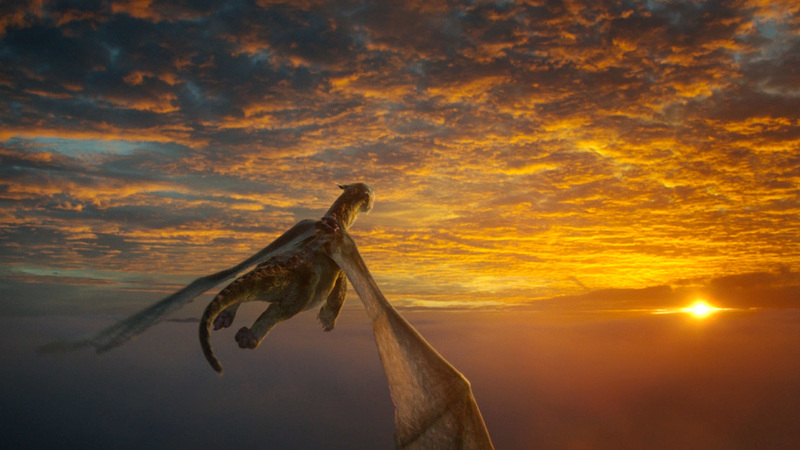 So all of those factors led me to greatly look forward to Pete’s Dragon. So I went to see it today and I was not disappointed! This is a really special movie. 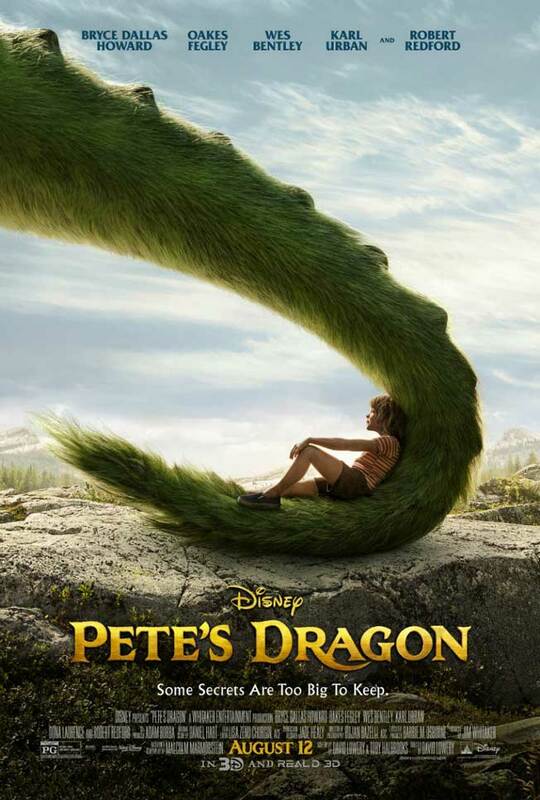 It could probably be called Boy and the Dragon instead of Pete’s Dragon because it doesn’t have much to do with the original. It’s more like ET, Old Yeller, Black Stallion, Sounder or other movies for children about a boy and his dog/creature. These movies were sweet, emotional and helped teach children important life lessons. Such is the case with Pete’s Dragon. It is impeccably made and seems like something from another era. The story is pretty simple here and it’s not reinventing the wheel but it executes it so well and with such heart. It’s basically about Pete who is raised in the wild with his dragon Elliot. One day Pete gets discovered by Bryce Dallas Howard’s character and they try to help him. Various characters find out about Elliott and have different responses. It’s got an underlying message of faith and believing in things you don’t see (Elliott can be invisible after all). The story may be simple but it will tug at your heart strings and make you feel really good. All the performances are winning and warm- even the villain is understandable in his fear of the unknown. The child actors are particularly outstanding with Oaks Fegley reminding me of Jacob Trembley in Room. Robert Redford is great. They are all great. If Disney is going to do these live action retellings this is the kind I want. I want a small film that is carefully made, not a lazy cash grab like Maleficent. This film does its own thing and tells a type of story I haven’t seen at the cinemas in a long time. 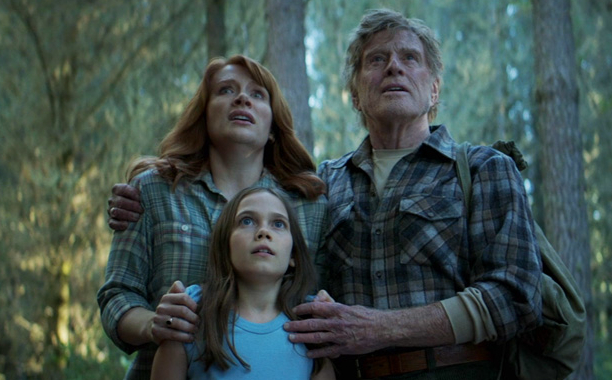 Director David Lowery gives us incredible cinematography and the special effects on Elliott are first rate. It looked as good as anything we saw in The Jungle Book. I personally prefer this film to The Jungle Book because that film dragged when it tried to include songs and moments from the original. This is tight storytelling at its best. In a lot of ways it reminded me of The Peanuts Movie. It is old fashioned and simple but full of heart. I loved both movies! There’s no attempt to modernize the characters or make them hip or cool. There’s no cell phones or lame attempts at humor. It is just a boy and his dragon just like Peanuts is about a boy and his dog. Just everything they did I loved. Even the music I loved. I would encourage you to go see it on the big screen. Let Disney know that this is the type of movie they should be making. It is definitely one of my favorite films of the year and one that I can’t wait to show my nieces someday. Sounds like they knew why they changed the German title…. to explain, the 1977 movie is called in Germany “Eliot, das Schmunzelmonster” which means roughly translated “Eliot, the amusing monster.” while this time around they called the movie “Eliot, der Drache” which simply means “Eliot, the dragon”. That does make sense. I think if you gave this a shot you’d like it. I just can’t get over the design of the Dragon…perhaps one day on home video, where I can turn it off. I don’t really have the time to go to the theatres either way at the moment, and should I get around to it, I will most likely go for something like Kubo (should be out soon, right?). I really enjoyed this movie more than I expected to. You’re right that it definitely has a more classic movie feel to it, which I appreciated. Very happy to see Disney doing this right rather than just going for the money grab. 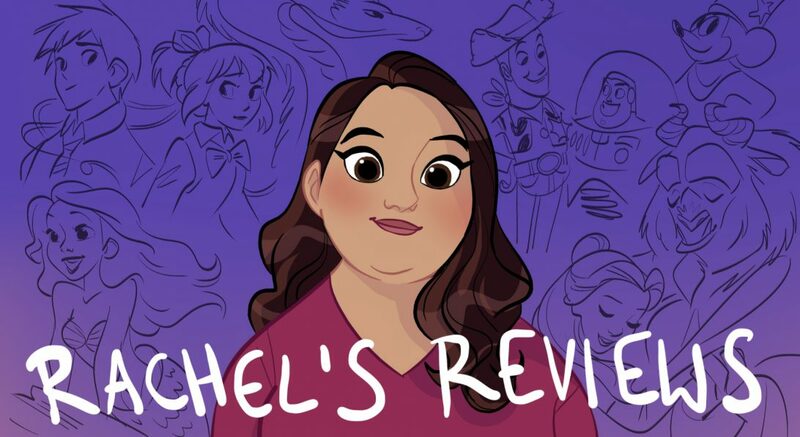 Pingback: A Ghost Story Review – Reviewing All 56 Disney Animated Films And More!